Chairman of Akwanga Local Government Area of Nasarawa State, Mr. Samuel Mashi, said on Monday that gunmen have killed a pregnant woman and 15 others in Numa village on Sunday night. “They just started shooting endlessly on a community that was just having merriment. “Unfortunately, 16 people were killed in cold blood for just no reason,” he said. Similarly, Mr. Samson Gamu-Yare, Chun-Mada and Chairman Traditional Council of Akwanga, described the attack as barbaric. 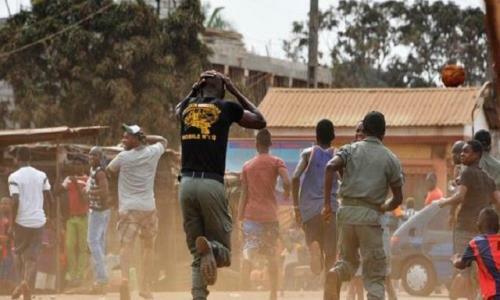 News Agency of Nigeria recalls that gunmen had in March 2019, attacked and killed people in Merte and Nandem communities of the same LGA.